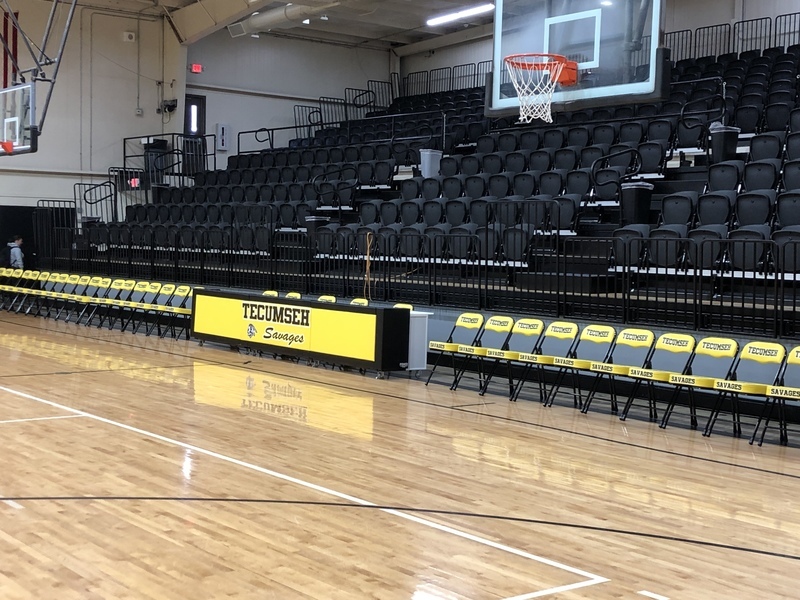 Maintenance personnel were busy with final touches Friday morning as the first phase of gym renovations draws to a close. 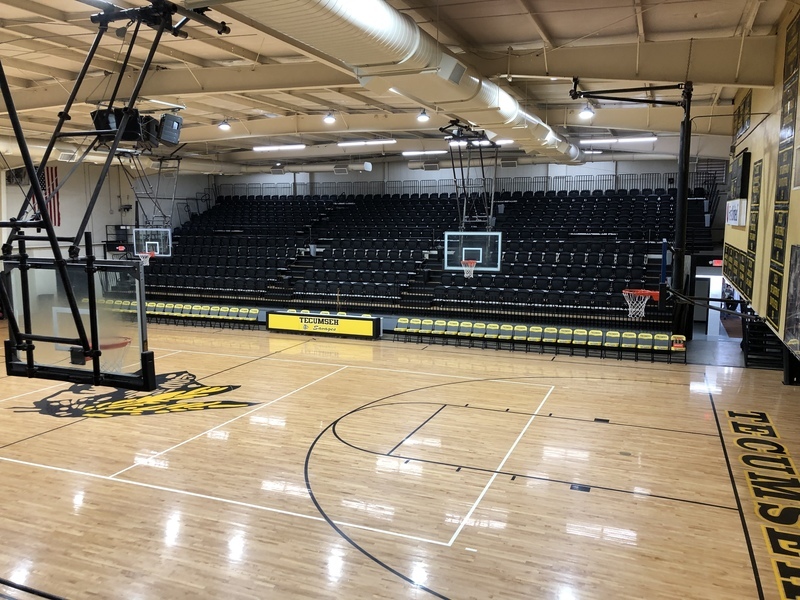 And things could not have come closer to the wire as the varsity basketball teams will make their home debut against Mount Saint Mary’s this evening. 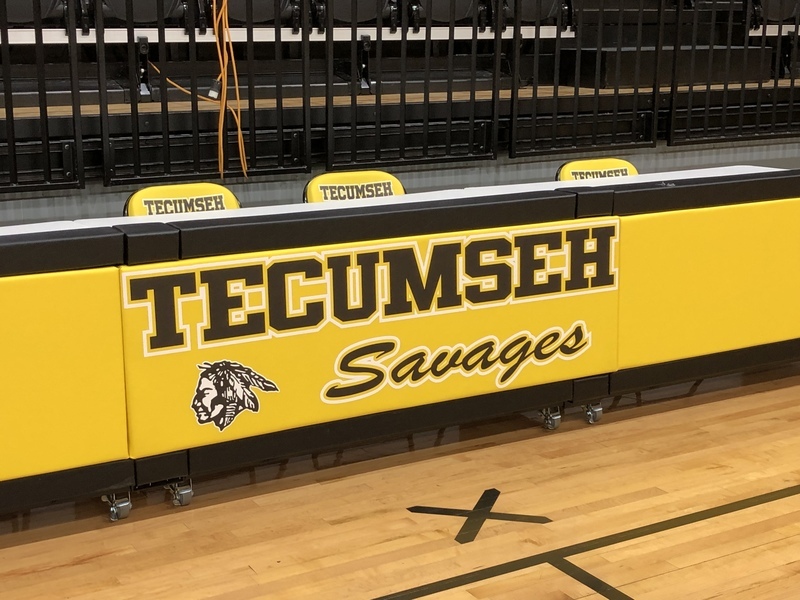 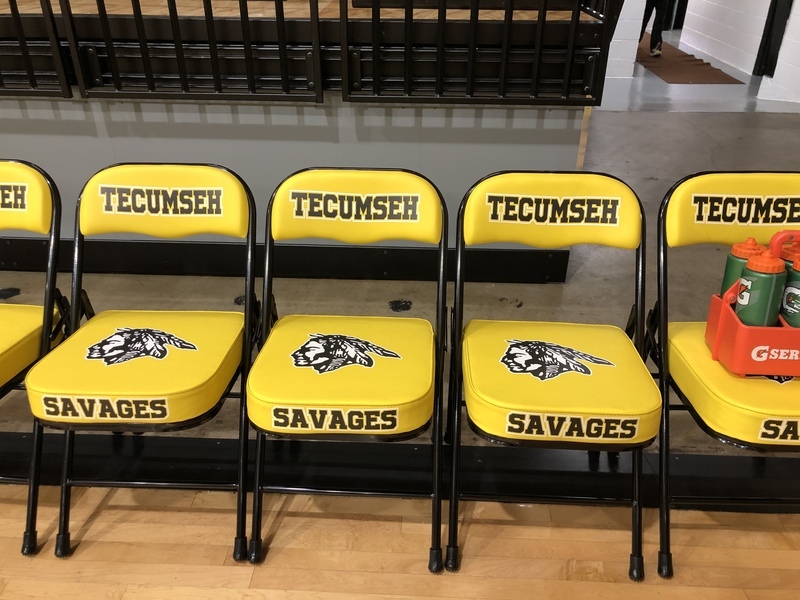 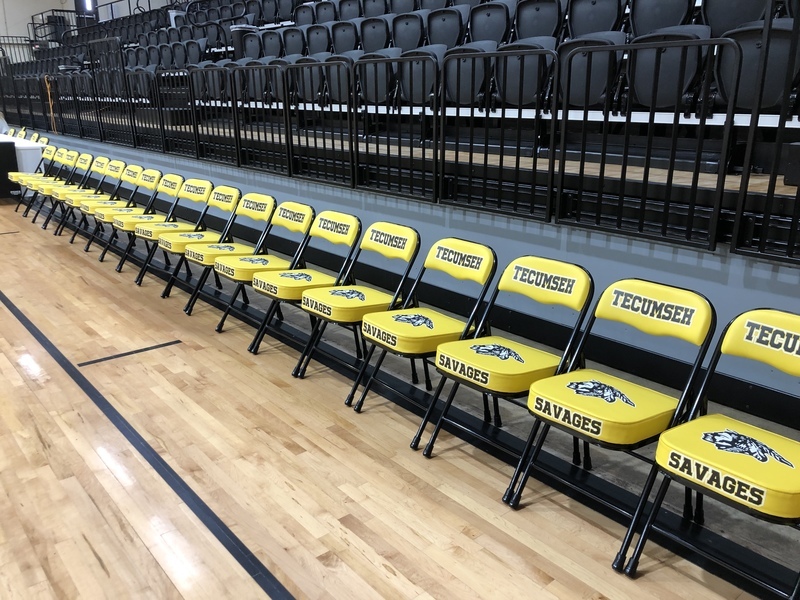 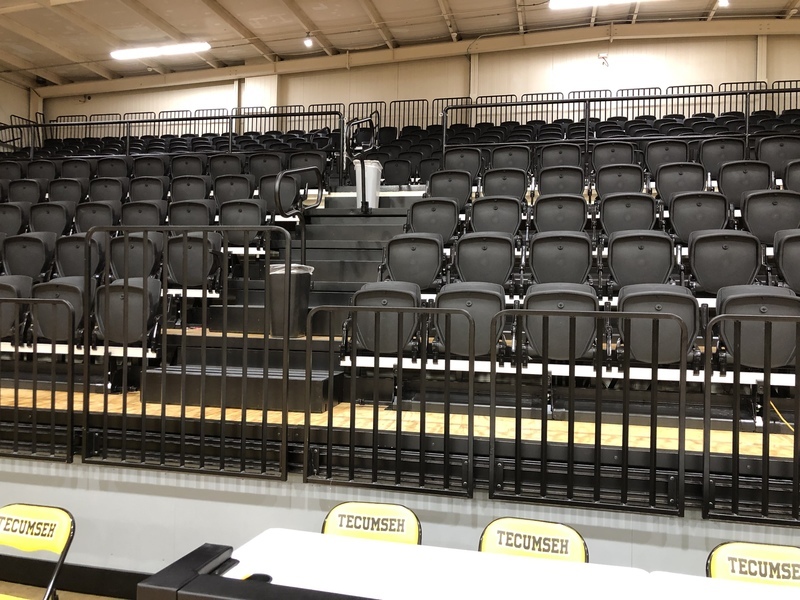 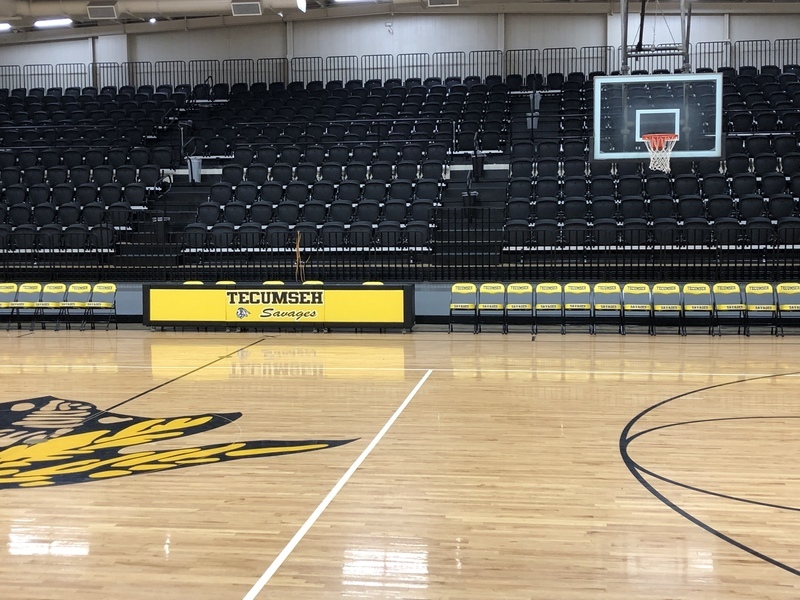 “We still have a few products to be installed but comfortable seating awaits our basketball fans tonight,” said TPS superintendent Tom Wilsie.